We are attacked by adverts constantly. Adverts are shown pretty much anywhere they can now, T.V, film pretty much everywhere on the internet. But do we ever think who produces these adverts, or where they come from? One major player in the advertising market is a British company called Ridley Scott Associates (RSA for short). RSA was founded by brothers Ridley and Tony Scott and is behind some of the most famous adverts ever to air, including the 1984 Macintosh Superbowl advert. On it’s release, this advert gained critical acclaim and has allowed both of the Scott brothers to go on to become successful directors, directing such classics as Alien, Top Gun and Black Hawk Down. Since it’s launch RSA has become a global organisation, having bases in five separate bases in which it can operate out of, including three in America. Another company that specialises in advertising is a company called Saatchi and Saatchi. Saatchi and Saatchi (S&S) have around 140 offices in around 76 countries. It was founded in London in 1970 by brothers (again) Maurice and Charles Saatchi, both of whom no longer own the company. 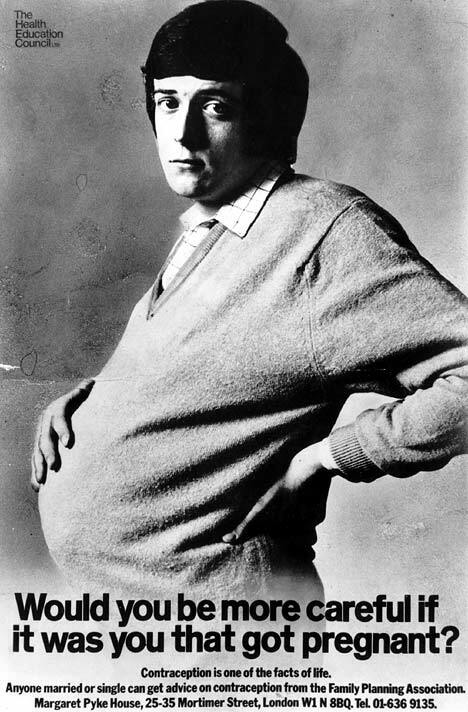 S&S first got their name with this very thought provoking advert in a newspaper in 1971 : The advert was for the Family Planning Association and originally was only supposed to be on show in Doctors’ waiting rooms, however Saatchi managed to get it published into major newspapers including Time Magazine. S&S then hit their peak, producing more and more high quality advertisements for major events, such as their long running ad campaign for British Airways, that helped shape the brand development of BA and their 1979 general election advertisement for the Conservatives “Labour isn’t working” . After their great successes S&S began their general decline in 1987, coinciding with the world stock markets crashing. Maurice Saatchi was then sacked by the Chairman in 1995 and most of his back room staff followed him, forming the advertising company M&C Saatchi.